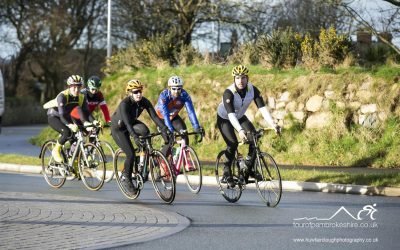 Join us for the 2019 Tour of Pembrokeshire Ride Outs, get familiar with the 2019 routes, get used to group riding or just get some training in. They’re free to join, use this page to pick which ones you’d like and checkout in our shop so that we know who is coming. We can’t wait to see you out on the route. The dates are listed below and the routes which we’ll be riding and on which days along with maps are at the bottom of the page.